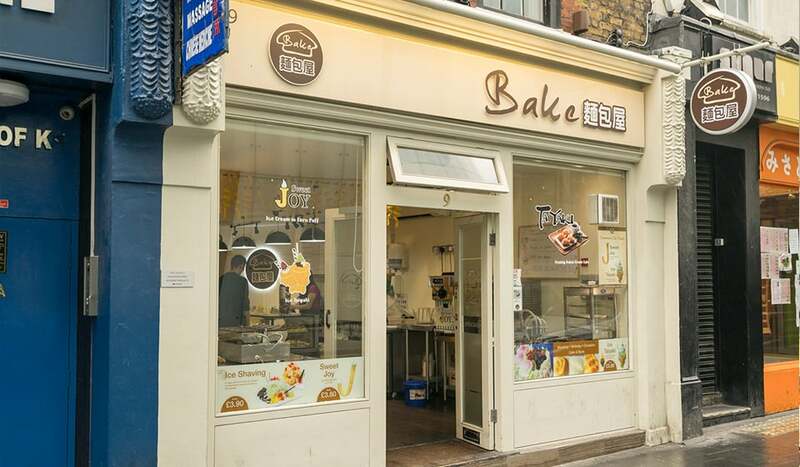 It’s hard to believe one small bakery can whisk you on a whistle-stop tour of Malaysia, China, Japan, Korea and back again, but Bake manages to shoehorn an entire Asian continent’s worth of baked delights within their four walls. 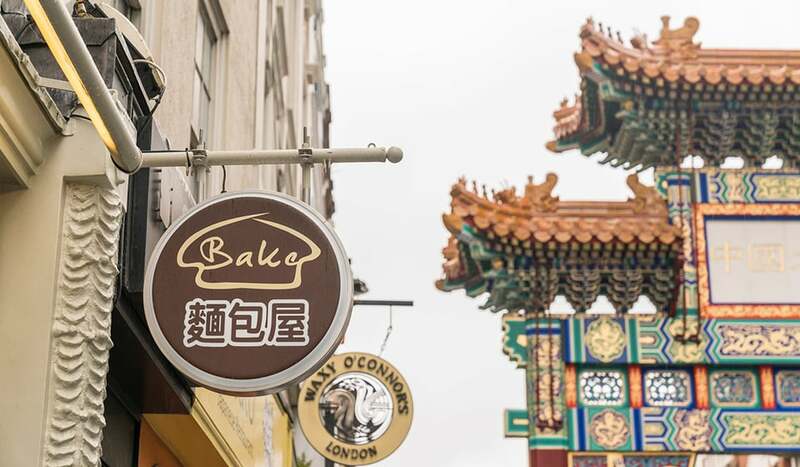 Opening in 2016, the modern bakery showcases sweet and savoury treats, like puffy, sticky Chinese Pandan Lotus Pastries and Ham and Spring Onion Buns. 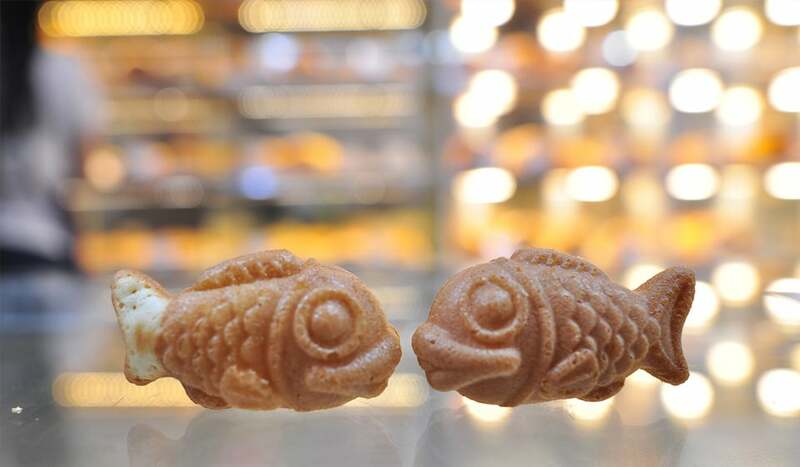 Bake’s superstar snack is their take on a Japanese Taiyaki – a fish-shaped cake. 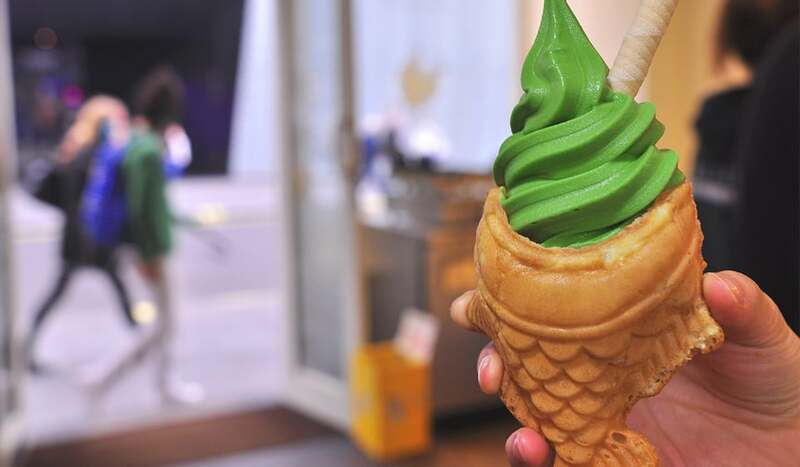 Instead of cake, their Taiyaki is a fish-shaped waffle cone (fashioned by their Japanese-imported press) into which a hearty serving of soft, matcha tea ice cream is dolloped. 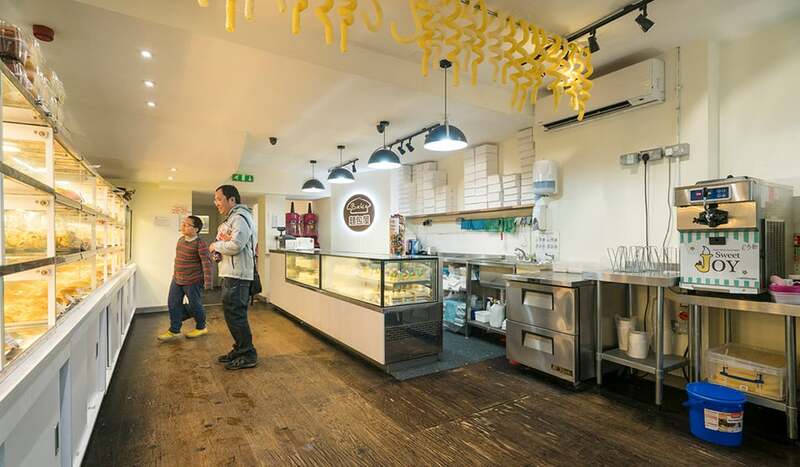 For another iced treat, try one of their twirly corn spirals, dangling from their ceiling. Entitled ‘Sweet Joy’, they’re injected with ice cream and infinitely more showstopping than a 99. 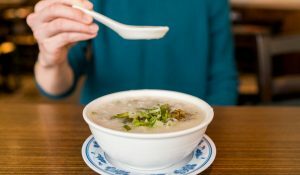 Their bestseller? 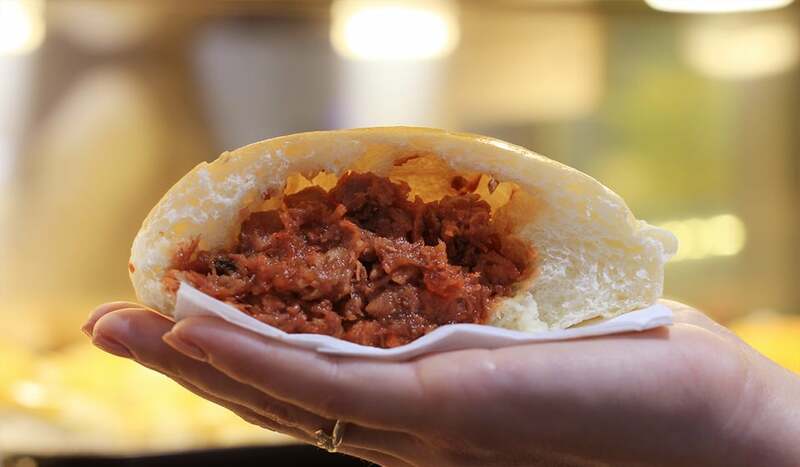 Char Siu Bao – a cloud-like, barbecue-pork stuffed steamed buns. 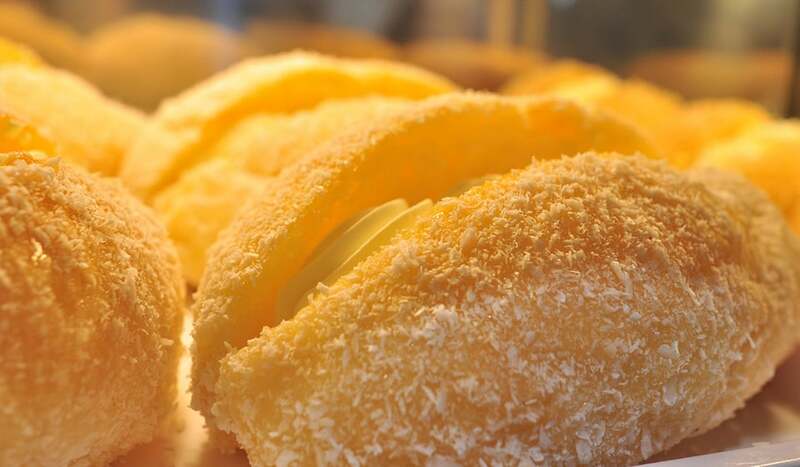 Each of Bake’s items are painstakingly conceived to perfection, taking an average of 2-3 months to create. 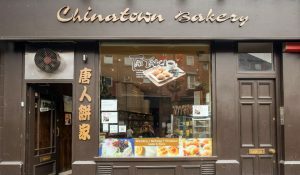 Got an upcoming celebration? 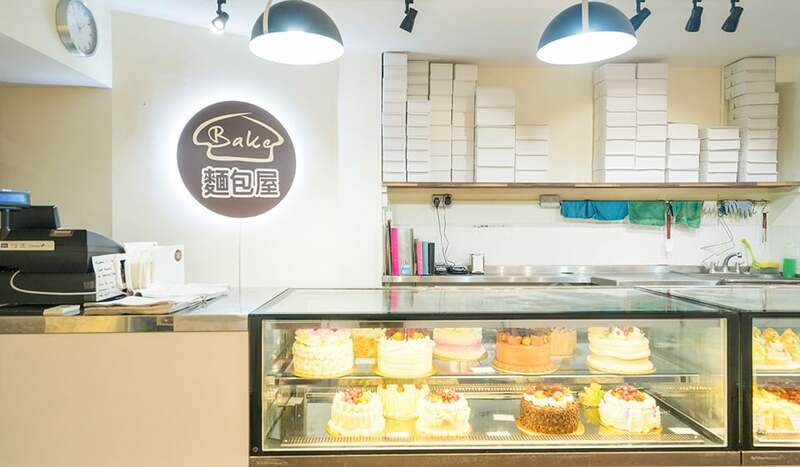 With over 60 types of birthday cake, Bake is the place to order. 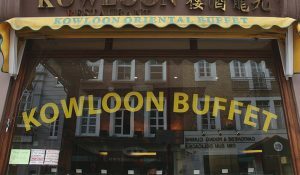 They also do bespoke designs with only 24-hours notice, so, if you’re in a last-minute frenzy, get to Wardour Street, post-haste.